Looking for a USED MCC3018? 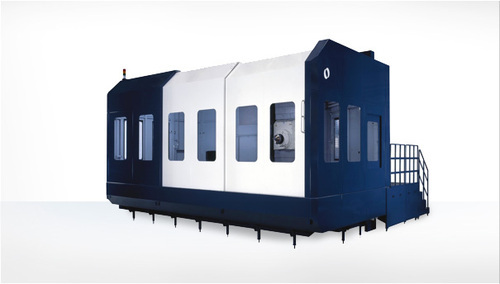 The Makino MCC3018 HMC is designed to streamline the machining and processing of large plastic injection molds. High-performance spindle technology allows for roughing and finishing in a single setup. High-acceleration motion control allows extraordinary blending and machining performance while maintaining or reducing cycle time, resulting in shorter lead-times to produce large molds. Looking to Purchase a New MAKINO MCC3018?